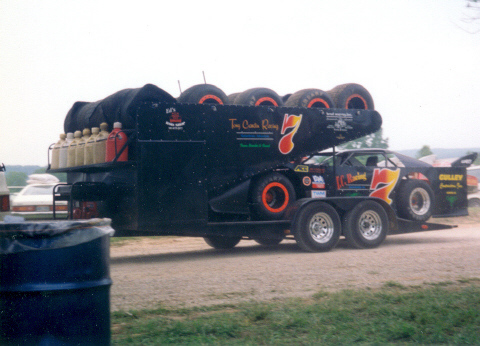 Tony Cardin in the 90s at West plains, Missouri. 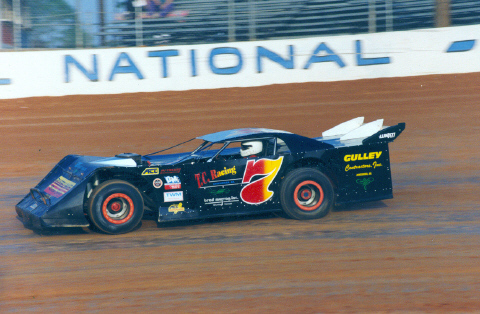 Photo sent by Billy Hall. 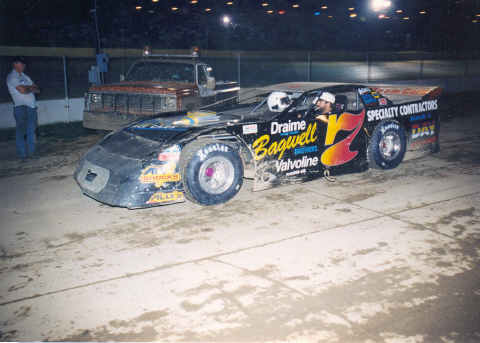 Tony Cardin in the 90s at Eldora Speedway. 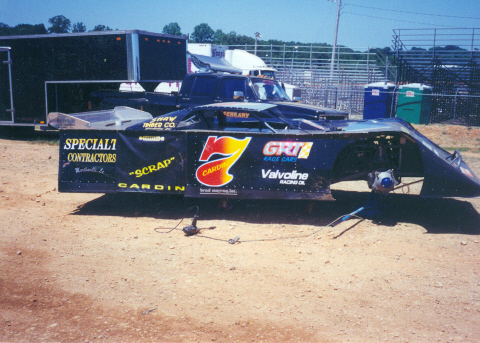 Photo sent by Billy Hall.